Rand weaker ahead of rates decision - SABC News - Breaking news, special reports, world, business, sport coverage of all South African current events. Africa's news leader. The Reserve Bank is expected to keep interest rates unchanged on Thursday, with 17 of the 20 economists polled by Reuters last week expecting the bank will leave rates at 6.75%. 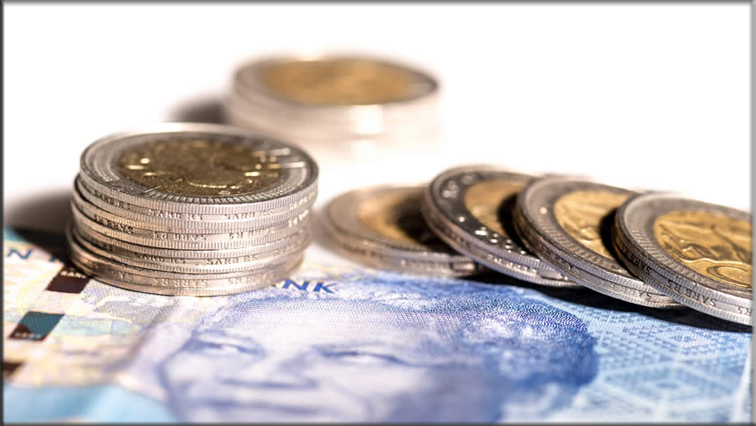 The rand continued to trade sideways on Tuesday, inching weaker against the dollar with investors looking to hold positions ahead of a local interest rate decision later this week. At 06:30 GMT the rand was 0.14% weaker at 12.3175 per dollar compared to a close of 12.3000 overnight in New York. The currency initially saw some gains in offshore trade, reaching 12.2850, its firmest since January 4, with inflows driven by higher gold prices and mounting speculation that President Jacob Zuma would soon be forced out of office. But with little clarity on Zuma’s future and U.S. manufacturing data due in the session investors looked to consolidate recent gains and get ahead of a dollar rebound. Technical analysis suggests the rand could break in either direction in coming weeks, with support at 12.50 and resistance around 12.20, the latter a major target for bullish bets of a rally below the 12.00 mark. The Reserve Bank is expected to keep interest rates unchanged on Thursday, with seventeen of the twenty economists polled by Reuters last week expecting the bank will leave rates at 6.75%. Bonds were flat, with the yield on the benchmark paper due in 2026 at 8.51%. Stocks were set to open higher at 07:00 GMT, with the futures index of benchmark Top-40 up 0.25%. This entry was posted on 16 Jan 2018,09:11AM at 9:11 AM and is filed under Business. You can follow any responses to this entry through the RSS 2.0 feed. Both comments and pings are currently closed.